Photo albums were a cherished member of every household once, but this monopoly was quickly threatened with the advent of photo books. 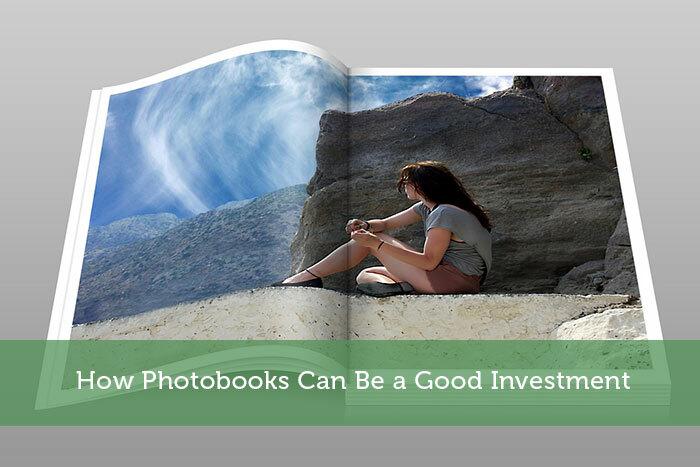 Photo books trump over albums by being durable and resistant to dust, fingerprints and sometimes to water as well. They are not bulky and can lay flat on your coffee table or bookshelf since the photographs are digitally printed on the photobook pages. If you want to make a photo book, the process is pretty simple these days; many photobook makers are offering printing and photo book binding services at low prices. How to Create a Photobook? First, you need to choose the pictures you want to turn into a photo book. Next comes the layout. The best photo book maker will allow you to choose from a large number of photograph layouts designed according to your photo book theme while there is also an option to go with your customized layout. When you have organized your photos into an interface, you can then add in any text you want to be printed with your pictures, before sending it to the company for printing and binding. All you need to do now is wait until the company delivers photo book at your residence or call you for pick up. Why Get A Photo Book? In this age, everyone has access to good cameras through smartphones. This means we collectively take millions of photographs every day, many of which find their way onto the internet as well. Photo books can save and display your important moments instead of those cherished pictures getting lost in your phone or laptop storage. They serve as interesting conversation starters, and may also interest your family and close friends visiting you often. In fact, you can gift your family members and friends a photo book containing your beautiful memories together as well. It is easy to want to gift your loved ones expensive items, however, if you want to avoid lifestyle inflation and spending too much, photobooks will make for a cost-efficient yet meaningful gift, which they will surely appreciate. If you pursue photography as a profession, photo books are a good investment in your business, as they will depict your work in a more professional way without compromising on the quality of your photographs. It will also improve your photography skills, as you will have the opportunity to analyze your pictures and photography angles through photograph hardcopies. Over multiple photo books, you can even chart improvements in your photography techniques. Additionally, photo books save your best pictures against mishaps including incidents when your device breaks or damages or when you accidentally delete the pics. If you like to use your photography to tell stories through a visual medium, a photo book can allow you to experiment with your pictures to convey your story to the audience better. This leads to improving your ability to tell stories through images, as you will learn to analyze the messages that certain pictures give. You can then use what you learned to take photographs in a way that will make the story easier to comprehend by viewers.